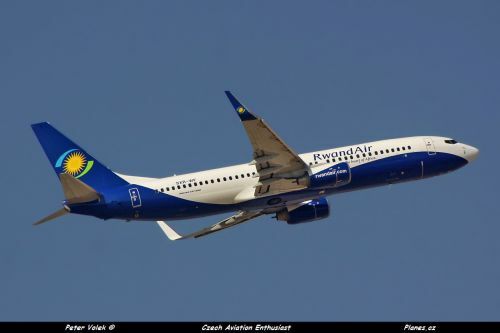 Sources from RwandAir and from the Wolfgangthome's blog announce that the launching of flights to Accra (Ghana) and Douala (Cameroon) will be postponed. Wolfgangthome citing sources from RwandAir says that the first flight to Accra, will take place on 15 June, instead on 1 June (http://wolfganghthome.wordpress.com/2013/05/23/rwandair-sets-date-for-accra-inaugural-flight/). "RwandAir has today announced the date of the inaugural flight celebration for their new route to Accra / Ghana as 15th of June." About Douala, RwandAir announced today on Facebook that flights will be launched in June, a new date will be given in coming days. RwandAir Nous prévoyons de lancer Doula en juin mais aucune date n'a été fixée. Nous communiquerons une fois qu'elle a été défini. We plan to start flights to Douala, in June, but no date has been fixed. Another date will be given.